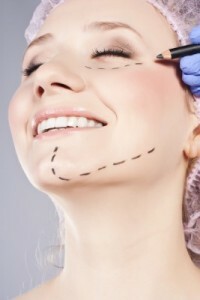 We all heard about the good effect of face lift in our life but they never really gave us the complications that we might get when we do face lift surgery. 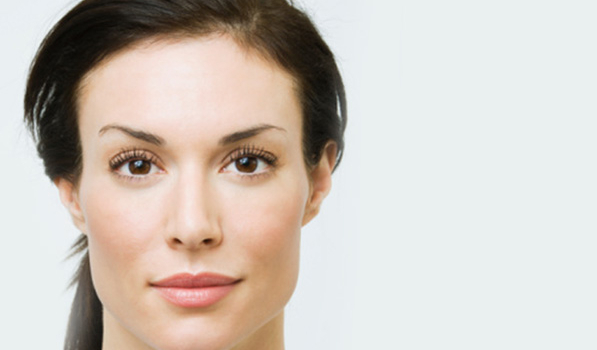 However, complications of face lift surgery are infrequent and very uncommon because cosmetic procedures are generally safe. But you must keep in mind that any surgery comes with some risks and complications. These are the common complications that one might encounter right after the surgery. 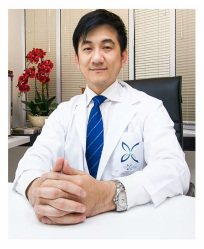 But keep in mind that these complications are unusually and can be prevented if you choose experienced and right cosmetic surgeon with right facelift facilities.